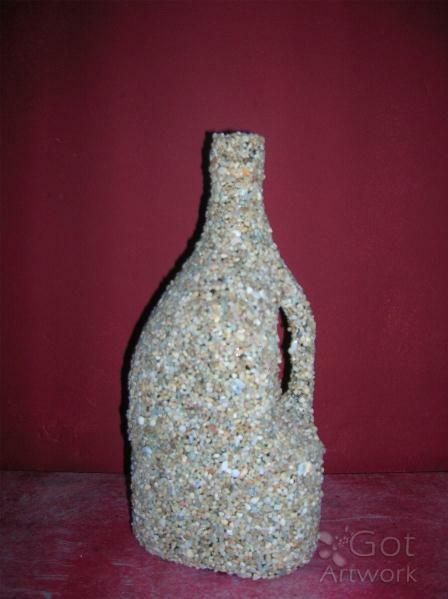 GLASS BOTTLE COVERED BY LITTLES STONES FROM THE SEA. Note: Originals cannot be purchased online. 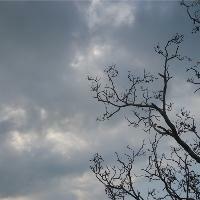 Click [Make an Offer / Inquire] to make arrangements with VALIA KOKKALI. Handmade Creations from metal,aluminium sheets, wire,glass,stones,wood.